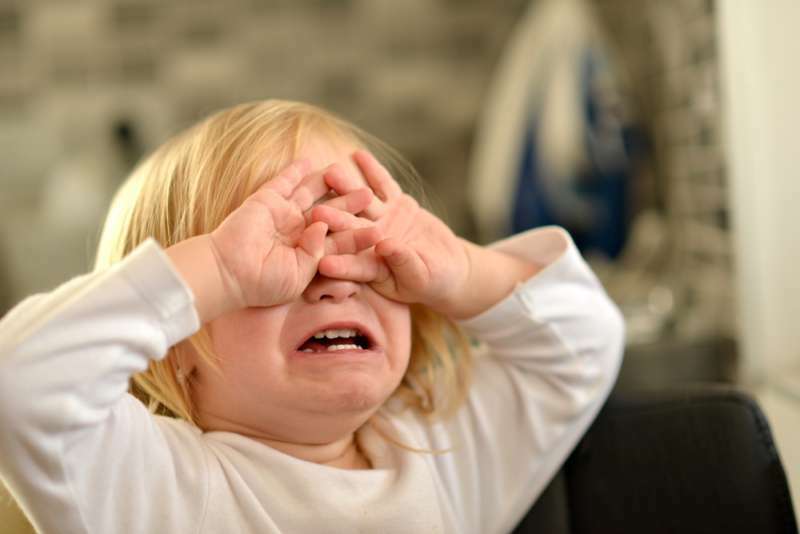 The toddler stage can be one of the most challenging when it comes to parenting. Your child is trying to assert his independence and this may often mean he refuses to listen to you and maybe get into a lot more trouble than usual. Then there are the temper tantrums and the not-so-nice habits. Mother and writer for Parents Magazine, Jacqueline Burt, in one post, shared some day to day tips for helping your little one kick those habits. And if all goes well, you may even see improvements within one week. Toddlers will do anything to get your attention - whether negative or positive. But when they do not get the reaction they hope, they are more likely to give up. So, when she yells, whines and says mean things, sometimes, the best response is no response. After a particular incident when Burt ignored her son's scream in public, she learned that this actually works because the boy eventually stopped misbehaving. "Apparently whining loses its appeal when Mom doesn't acknowledge it," she said. If you have an overactive and constantly troublesome toddler, it's easy to wake up every morning feeling negative and expecting trouble. But it turns out, this is not the way to go. When it seems a tantrum is brewing, instead of groaning, try a big smile and a positive reaction. It just may rub off on the kiddos. Sometimes, our own habits often rub off on our kids. If we're constantly yelling or nagging at them to get ready, it makes sense that they think this is the only way to get their point across. So, try a day of calmly talking to your children and asking nicely when you want things done. A lot of the times, children don't just act out without reason. Burt gave an example of an interaction between herself and her two children, Charlotte and Julian. Burt noticed that Charlotte actually felt understood as a result of the exchange and there's a chance, she will behave better as time goes on. Burt shared another story where she decided to respond to each of Julian's whining with a phrase of her own. 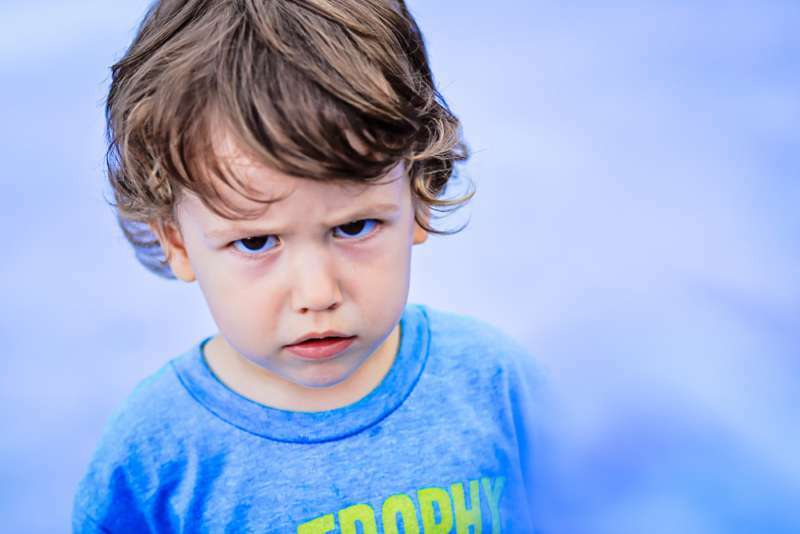 "You get what you get and you don't get upset--4-year-olds don't whine." She repeated this when her son whines all day and by evening, he seemed to understand that whining will only receive that reaction every single time. There are some habits, like watching too much TV, that needs to be replaced so kids do not feel like they are being punished when you take them away. When Burt was trying to discourage the same problem, she offered her kids coloring book, took the remote, left the room and followed the rule from Day 1. They kicked, screamed and cried, but eventually, they calmed down and actually started enjoying a new hobby. Take the kids out for ice cream, go on a picnic, simply give your children and yourself a chance to relax. After such a hectic week, you deserve it. And you just may be surprised by how well-behaved your kids are during the experience. All these ideas may be easier said than done. But as with anything that has to do with raising kids, patience is key. Some kids are more difficult than others and may react differently. But raising a kind and respectful child means you have to put in the work.